Learn step-by-step how to be a guest on podcasts, get on radio shows, TV, in magazines and online media, earn credibility and share your work with the world. Take things to the next level, earn credibility and make your work known. Attract new clients, sell more books or products, land speaking engagements, book deals and have loyal fans and followers. Feel comfortable putting yourself out there and showing up as your best self. Share your work, messages and special gifts with the world. The DIY PR Course is an online self-study program you can begin right away. The course includes 6 training modules with a video lesson and PDF workbook in each. You'll also receive pitch templates, real examples of pitches the media said "Yes!" to and passed on, plus, an entire library of bonus resources in our private member area. You have immediate and lifetime access and can completely go at your own pace. No matter your reason for wanting to do PR and publicity, I designed this course to take you by the hand and guide you step-by-step through everything you need to know to be a guest on podcasts, get in magazines, TV, radio, newspapers and online media. This course is the culmination of my years working in the media as an award-winning journalist and entertainment publicist for award-winning TV clients including American Idol, So You Think You Can Dance, Malcolm in the Middle and Gilmore Girls. 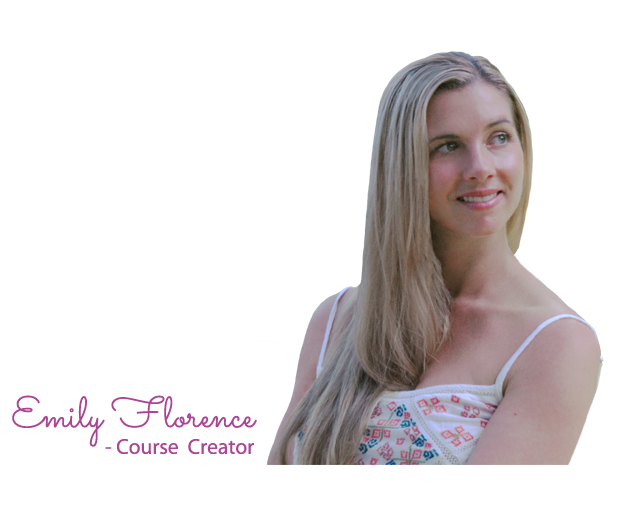 These are the exact tools that are responsible for turning my company, Savvy Miss, into a Forbes Top 100 Website for Women and W3 Award-Winner for Best Lifestyle Website. It's PR and publicity made simple. I realize putting yourself out there isn't always easy and the program's also packed with empowerment and emotional processes to help you overcome fear, doubt, judgement, criticism or any fraud complexes holding you back. You matter. Your work matters. And sometimes we have to get out of our own way in order to share our gifts with those in the world who will benefit from them. I'm so grateful for everything PR and publicity has done for my company Savvy Miss and I'd love to help you get in the media and experience big wins too! 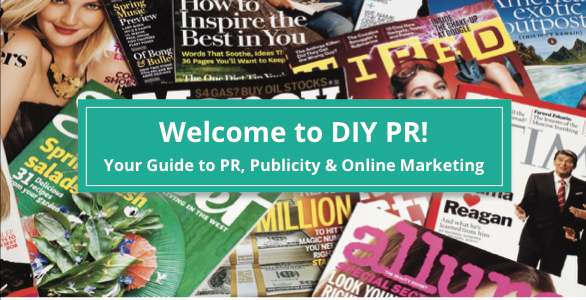 If the DIY PR Course sounds like a good fit, you can get it now here. Want more details? Scroll down to learn more. 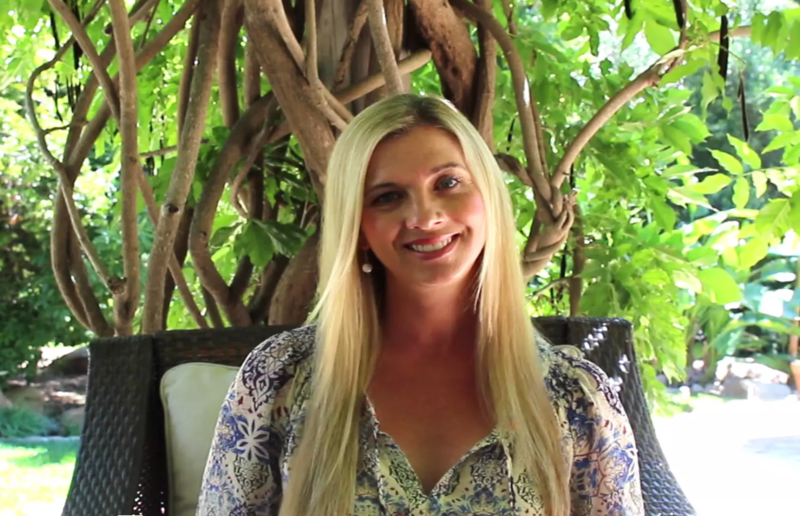 "As someone who had little to no experience promoting, this course has changed my life. Emily gets straight to the point and actually teaches you what you need to know with no fluff. 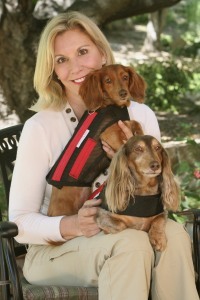 I've taken many courses on a myriad of topics throughout my career and this course is truly a breath of fresh air. It's easy to follow and you can go at your own pace. In this first module you'll get started off on the right foot for doing successful and smart PR and Publicity. You'll learn exactly how to get three essential tools in place that you'll use throughout your time doing publicity. There are several types of media these days and you'll discover from the get-go the types that are best for you to focus on. You'll also determine your number one objective and get clear on what you want to accomplish doing PR and publicity, set both short and long-term goals and establish a healthy mindset for putting yourself out there. In module two you'll clarify who you want to connect with through the media so you can avoid wasting time and effort targeting the wrong audience. You'll begin dialoguing with your audience and learn how this simple exercise will put you ahead of the pack when it comes to doing interviews. You'll discover what the media looks for in a story, how to use the media to reach your audience and what every pitch must include. Lastly, in module two you'll begin crafting stories the media and world are guaranteed to fall in love with! In module three you'll find out which specific media outlets are best for you to target. You'll also find out who you should contact at media outlets. There are several types of journalists and in this module you'll learn who best to reach out to with your pitches. You'll learn how to find contact information for editors, producers, writers, bookers, hosts and other journalists including phone numbers, email addresses and other ways to connect. Lastly, you'll receive insider secrets for building genuine, mutually beneficial, long-lasting relationships with members of the media and find out why it will help you for decades to come. Who to pitch, how to pitch, what to pitch, what your subject line should be, and when to pitch - including the best days and times to pitch media. You'll create a realistic and straight forward publicity plan, or media strategy to follow. 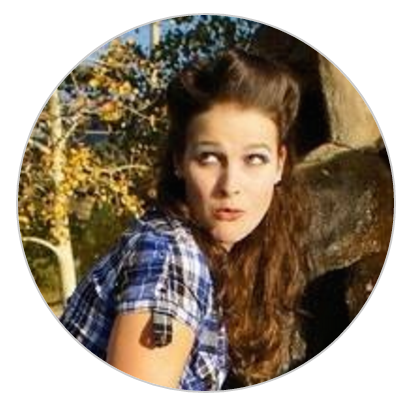 This way you'll know exactly what to do and when - to avoid confusion and overwhelm. You'll also find out the musts and must nots for successful pitches. + Bonus! Get Pitch Templates and Real Examples of Good and Not-So-Good Pitches. In module five you'll find out what to do if you don't hear back from the media after you send a pitch. You'll learn exactly what steps to take after you pitch to greatly increase your chances of being featured in the media. You'll learn how and when to follow-up with the media, how many times to follow-up and what to add to your follow-up - doing so in a confident, non-annoying way. Lastly, you'll discover exactly what you need to have on-hand so you're ready the second the media calls and says they want you! In this final module, you'll learn how to show up as your best self so you can nail every media appearance. You'll also learn easy ways to maximize media placements for years after you've been featured so you can continue to reap the rewards. You'll learn how to present and plug your business or product without sounding sales-y or sleazy. You'll also identify the media outlets that are getting you the results you're after so you can focus your time and energy only on outlets that are meeting your objectives. Lastly, in this final module you'll learn insider secrets for dealing with fears and nerves when doing live shows so you can always show up as your best self and get the most out of every media placement. You'll receive immediate access to an amazing library of bonus resources in our private member area including pitch templates and real examples of pitches that have won the media over and ones that have flopped. You can download your Welcome Workbook in our private member area. This powerful workbook will give you great insight and clarity into your business and life. Past students have said the Welcome Workbook alone is worth the entire course investment! Click to Buy Now or Scroll Down for More Details. Is the DIY PR Course and doing PR hard? I designed this program to be simple, straightforward and step-by-step. There's no guesswork so you get to feel 100% confident knowing exactly what to do and what NOT to do when working with the media. I value your time and created the course to be quick and jam-packed with value. It includes everything you need to know and nothing you don't! 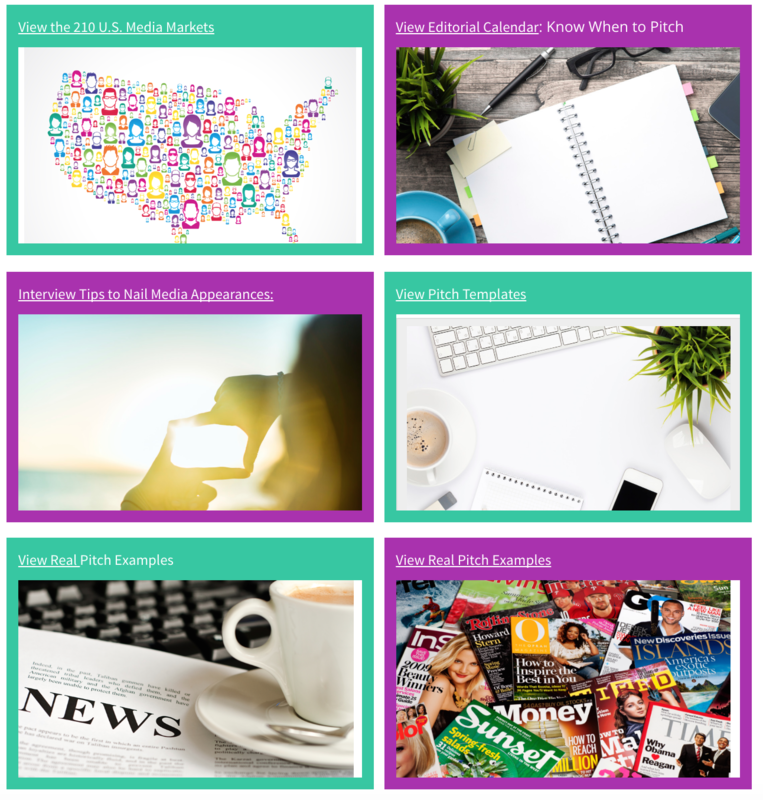 The course is for you if you're an entrepreneur, author, coach, blogger, writer, artist, trainer, healer, mentor, small business owner or someone who wants to learn how to get in magazines, TV, radio, newspapers, podcasts and/or online media. It's for you if you're ready to take things to the next level, earn credibility and make your work known. Grow your business, book or brand. Get more clients, customers, fans and followers. Earn credibility and become recognized as a leader in your industry. Add media logos to your website or product to show people you're the real deal. Stand out from the crowd and make your work known. Share your wok with people all over the world. Should I join if I'm not good at marketing myself? 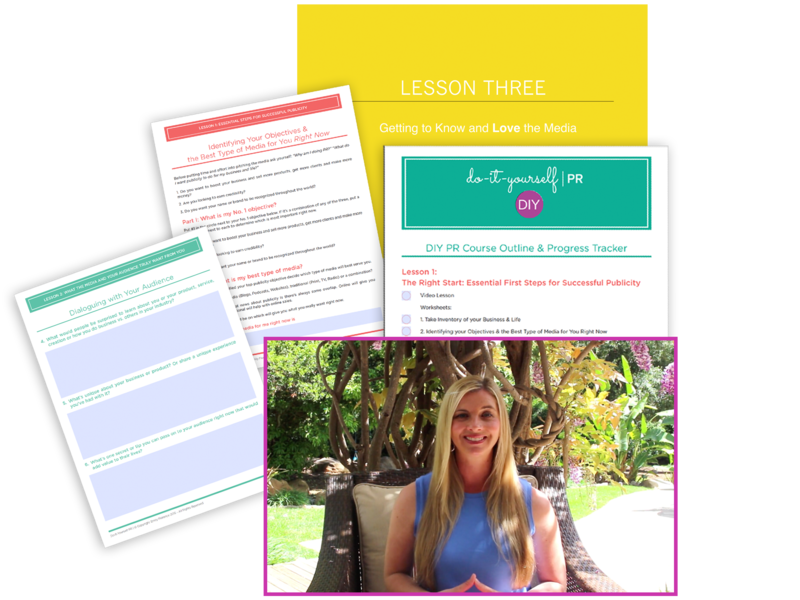 The DIY PR Course is a step-by-step and you'll learn everything you need to know to market your business or product. Even if you think you're not good at it or you've never done it before. Is it strange to pitch the media myself and not have a publicist do it? Will journalists think less of me or not take me seriously? Also, a good publicist charges $10,000+ minimum for three months with no guarantee of results and has multiple clients. At the end of the day, no one knows or cares about your work as much as you do, so no one will represent you as best as you can. The average video lesson is 25-minutes and with worksheets you're looking at 1-2 hours per module. You have lifetime access to the course and can completely go at your own pace. What if I want to target media outside the United States? Wonderful! The tools you'll learn can be used to get media attention anywhere in the world. As soon as you buy it you'll receive an email with a personalized username and password to access the entire program in our private member area. You can begin right away or whenever you're ready. Yes. You have within 10 days after purchasing to receive for a full-refund. Notify our team within the first 10 days and we'll take care of you! 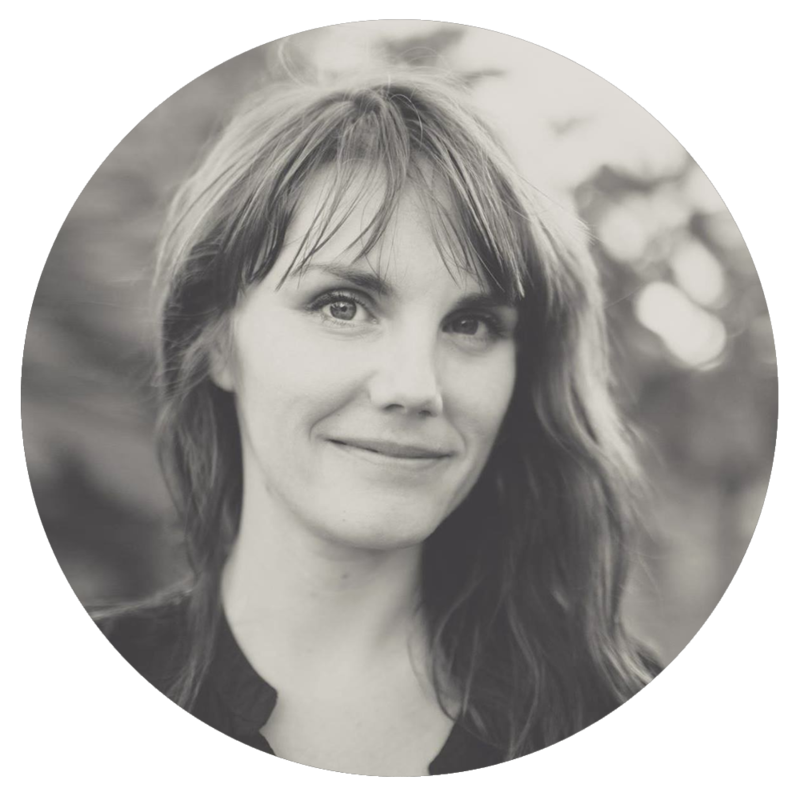 "Emily Florence is a wealth of knowledge when it comes to publicity. She is invested in seeing you succeed and ensures you have the tools you need to bring your message to the forefront of your industry. 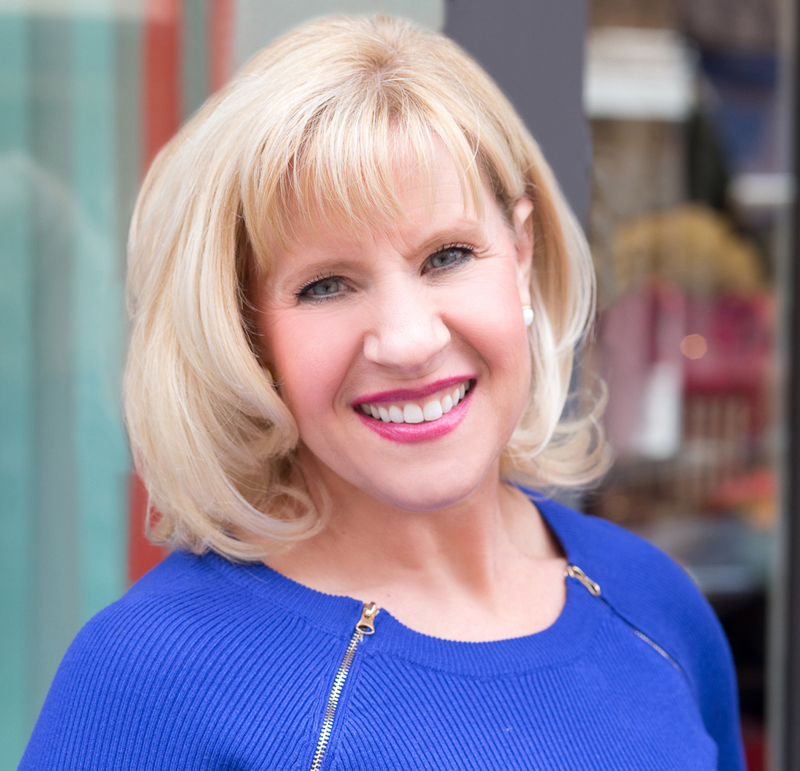 She combines her years of expertise in PR and publicity with a creative mindset to identify several ways for you to raise your visibility and bring your message to the masses. Her quick, solution-focused mindset and genuine, heartfelt investment in your success are greatly valued." -Dr. Gladys Ato, Clinical Psychologist, Speaker, and Author of the book, The Good Goodbye: How to Navigate Change and Loss in Life, Love, and Work. "Emily has been one of my favorite coaches! 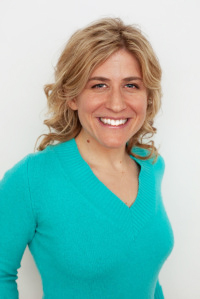 Working with her is like having a business confidante, friend and PR expert all-in-one. She brings so much knowledge, care and love and, without fail, is extremely thorough, so you always know she has your back. 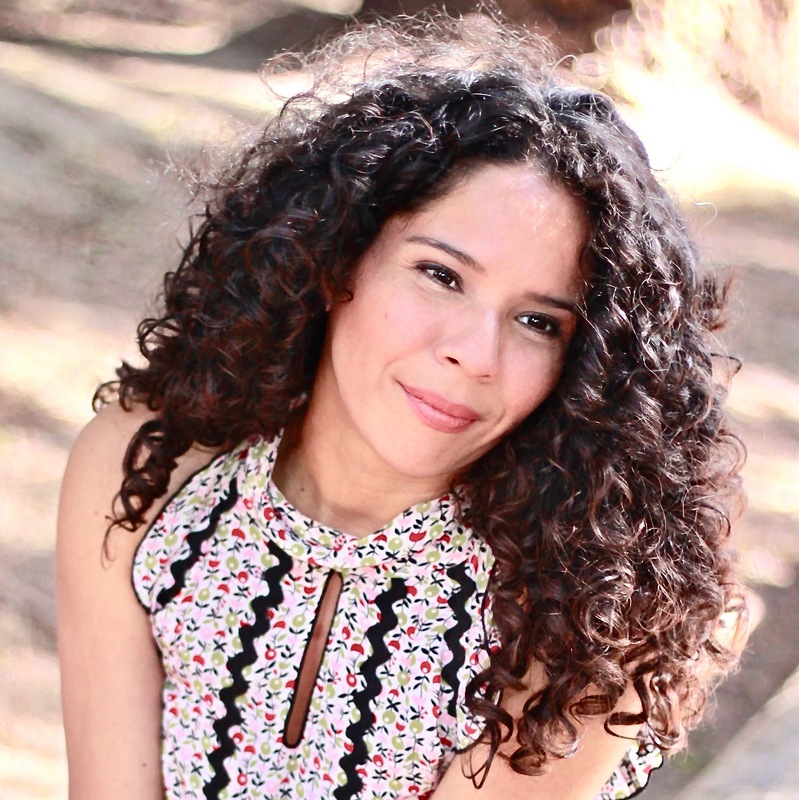 My list has grown significantly, I've become a Huffington Post Blogger and, most importantly, I am attracting the people who need me most, making the impact I want to be in the world." "If I was down to my last dollar I'd spend it on PR." I’ve read and agree to the Terms & Conditions. Have a question? Email Hello@SavvyMiss.com and our team will get right back to you! Copyright © 2019 Savvy Miss, Inc. • All Rights Reserved.